Do you need an excavator transported from one work site to another? FreightQuotes can connect you to heavy haulage specialists and we offer free, no obligation excavator transport quotes through our website. 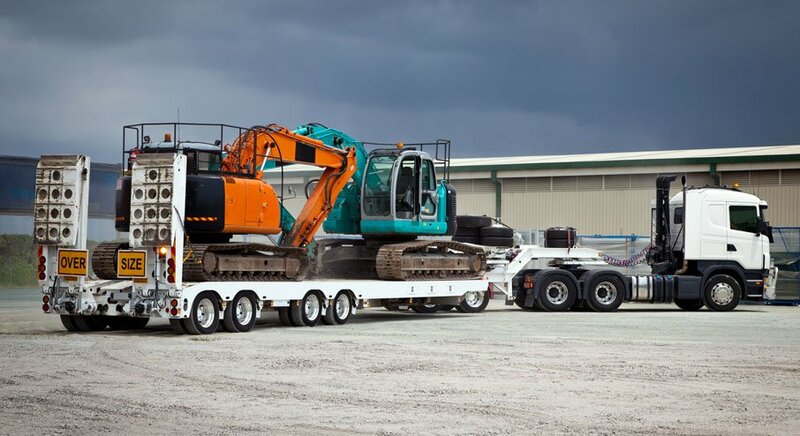 For quick, cost-effective excavator transport anywhere in Australia, you'll find the right truckies for your heavy machinery relocation needs. 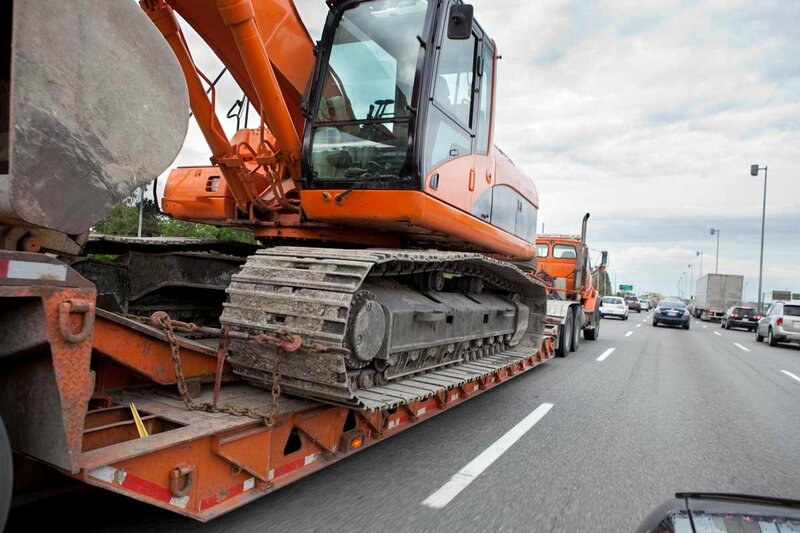 Interstate Transportation Costs: Need an excavator transported interstate, anywhere throughout Australia? Mining, earthmoving and construction industry professionals can rely on FreightQuotes for excavator transport options that are tailored to suit your individual requirements. Simply enter the details of your excavator into the Get Quotes form above to receive free, no-obligation transport quotes from three industry professionals. Regional & Metropolitan: If you need your excavator shifted in metropolitan or regional areas intrastate then you can find an excavator transport company with FreightQuotes who can perform the job for you. Find a reliable and ABN verified excavator transport company who is skilled and experienced in heavy haulage to ensure your excavator will arrive in the same condition it left in. We take all the stress out of moving an excavator locally or interstate by getting you in touch with reliable and efficient carriers. FreightQuotes offer excavator transport across Australia, travelling within and between all major capital cities. 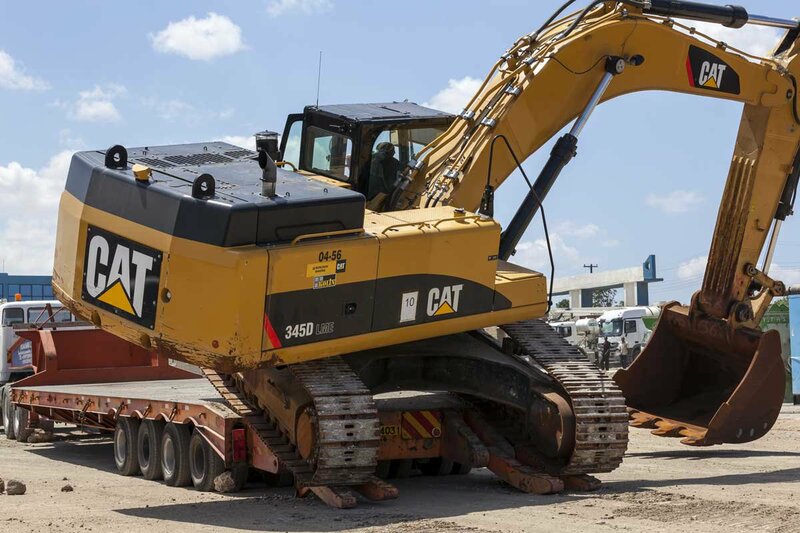 As well as excavator transport, business owners can also turn to FreightQuotes for all types of heavy machinery transport, as well as heavy equipment. Whatever machinery you need to have transported, we will connect you to a professional and efficient transporters. We know that it is important to you to have your machinery arrive quickly and also to save you time finding a transport company to do the job. Which is why we link you with transport quotes and costs from ABN verified transporters throughout Australia. Take the hassle out of interstate, regional and metropolitan excavator transport with FreightQuotes, the leading online tool for tailored heavy haulage services in Australia. As our quotes are free and have no-obligation to hire, there's no hassle or cost to you. Simple, quick and convenient.